The Akarua Arrowtown Autumn festival is entering its 35th year and consists of 6 days of fun activities and events to suit people of all ages and nationalities. The festival is a celebration of community among the backdrop of some of the most beautiful autumn colours you will ever see. Events include children's workshops, a very popular art exhibition, photo competition, gold panning championships, duck race and dog shows to name a few. One of the most iconic events is the parade and market day, which will be held on Saturday 27th April. 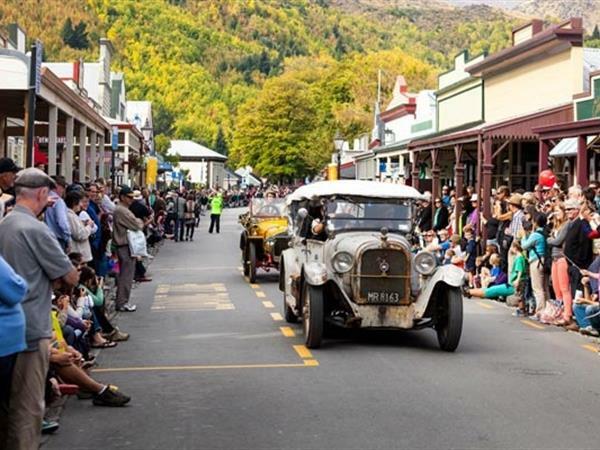 Thousands of people flock into Arrowtown to enjoy the 120+ market stalls, sample delicious food, be entertained by musicians and performers while enjoying the awesome community street parade. Sunday 28th of April is Pie, Pint and Pinot day which becomes more and more popular each year. Guests enjoy amazing pies, fabulous craft beer and wonderful Akarua wines while soaking up the music and atmosphere under the beautiful autumn trees. The most popular Winter Pride Festival in the Southern Hemisphere. 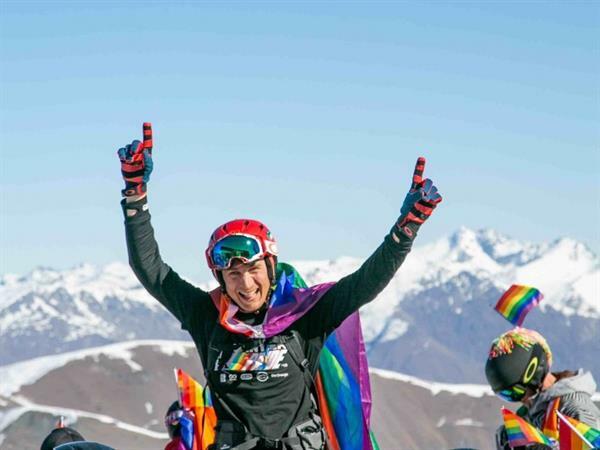 Winter Pride '19 is renowned for fun both on and off the mountain, and once you've come once, you are bound to want to come back again. This year's festival is continuing to grow the ON-MOUNTAIN SERIES with a designated mountain resort hosting the festival each day to keep the fun in one place. This year, the partner mountains are working with them to dedicate areas of their bars and restaurants to the pride festival, meaning music, plenty of socialising and a real pride vibe on the slopes. Free ski / boarding guides will also be there to show you around. Just like you, they are people who are here on holiday and who want to have the best time yet. They are volunteering to help make your trip even more fun and we are confident that you'll love them. For those who aren't so keen on snow, check out the OFF-MOUNTAIN SERIES - lots to choose from that will be a bit warmer than the hitting the slopes. And then, of course, the usual PRIDE PARTY SERIES - those great parties you've always loved in the past with a few extra special ones this time round - check out the main events schedule and check in again for the full schedule due for release February 2019. Lots of choices for you all, so get out there and have fun. Your chance to experience the legend that is the Motatapu awaits. Each year for one day only the pristine trails of the Motatapu welcomes thousands of athletes to experience one of New Zealand’s favourite off-road sporting events. 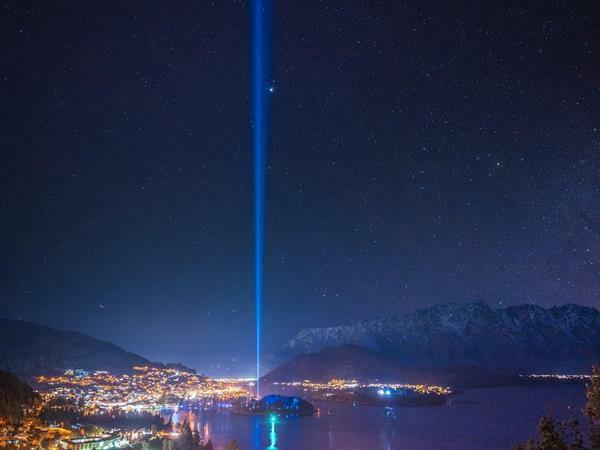 Set in the stunning Wanaka to Queenstown high country, athletes will be treated to some of the most stunning high country terrain in New Zealand, with five different events to choose from - depending on your appetite for scenery or suffering. The Motatapu is a bucket-list off-road event for everyone from elite athletes to weekend warriors. It's a hugely enjoyable and social event, famous for its relaxed southern vibe. Your chance to experience the legend that is the Motatapu awaits.